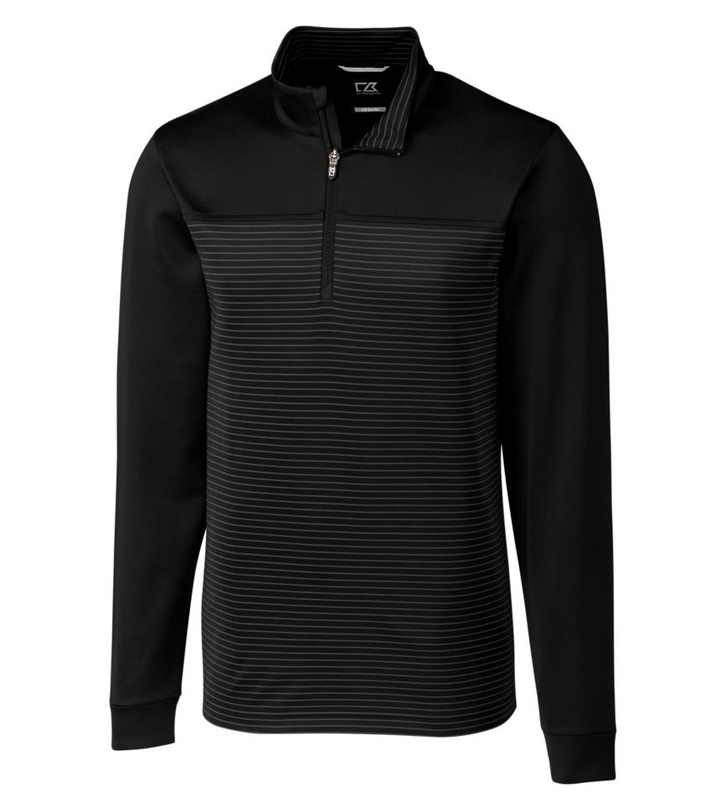 Stripes add a stylish flair, but it’s the CB DryTec 50+UPF fabric (with its moisture-wicking, sun-protective qualities) that makes this half zip truly special. Other design features include a mock neck for temperature regulation, flatlock seams for comfort, and reflective tape trim for low light visibility. 90% polyester, 10% spandex. Machine wash (cold delicate). Imported.